Back in India, Christians all over the country are busy preparing lovely Indian goodies to share with neighbours and friends. We don't really have a Christmas gift culture there, as such, and it has stayed truer to its religious roots. Christmas is a festival that is celebrated mainly by the preparation of lovely food and wine, sweets and Christmas cakes, and the opportunity to share these goodies with friends and family. A true foodie festival to delight young and old alike. Christmas is all about sharing a plateful of dukra maas and sannas with a couple glasses of homemade wine, usually after having sweated through worshipped at midnight mass. Its all about fake cotton wool 'snow' on tropical Christmas trees. Oh, and the joy and excitement of all of us kids making little nativity scenes or 'Christmas cribs' as they are popularly known... and then heading over to all the neighbours' houses and checking out the competing cribs... coming back home and pestering dad to get some more lights in the crib, cause cousin Binoy's crib is better than ours... and wait for Dad to put up Christmas lights and stars along the pathway to the house... oh, and how can I forget the fireworks that we used to rush out and buy from the little pop up shops that regularly er... 'popped' up during all major festivals (health and safety be damned :-)) As we usually went to convent schools we used to have at least ten days off from studying, which added to the festive euphoria. Christmas for us in India, was a joyful time, a week filled with family, friends, food and fun. And its something I miss a lot when I am away from home. I have only managed to get back once to India for Christmas in the last ten years, and it makes me sad. But at the same time, we as a family have made up our own Christmas traditions, as we go along and they are a joyful, albeit confused, mixture of Indian, British and Canadian cultures. The good news is that in Canada you are pretty likely to get a white Christmas, so that saves on a tonne of cotton wool on that Christmas tree :-) And of course, how can I forget the festive baking? But at the same time, I don't begrudge the kids these biscuits (considering that I ate my fair share when they were 'cooling', hehe) because these are remarkably easy to make, and absolutely gorgeous to boot. The original recipe is from the Best of the Best (of Bridge) Cookbook, a Canadian classic. I tinkered around with it, as I wanted to add a touch of Indian flavour to them. I know, I was being cheeky, but I just couldn't resist. I added a teeny touch of cardamom, along with the other spices + I used butter instead of shortening. And of course, I showered them with caster sugar 'snow'. I also tinkered around a bit with the quantities, which is why I am posting up the recipe. Check out the original recipe here and its a super simple, yet classic recipe that I guarantee you will use for years to come. Using a wooden spoon, beat the butter and sugar together in a big bowl, until well blended and creamy. Switch to an electric beater, if you have one, and whisk in the egg and the treacle, until well blended. Sift together the flour, baking soda, salt and ground spices. Switch back to the wooden spoon, then little by little, beat the dry ingredients into the creamed mixture, until a stiff but soft dough is formed. At this point you can chill the dough for an hour to make handling easier. You can also freeze it. Grease your palms with a little butter, then make 1 inch balls of this dough. Roll these balls in the caster sugar, and place on a baking sheet, with about 2 - 3 inches of space in between, as these cookies will spread apart. Press down lightly on the balls with a fork. Bake in the preheated oven for between 10 - 12 minutes, until the edges look crisp. Slide the cookies off on to a cooling rack. Sprinkle immediately with some more caster sugar, then leave to cool. The biscuits may be a little soft when coming out of the oven, but will crisp up upon cooling. Store in a biscuit tin until Christmas (HA!) You can also freeze these biscuits. Thaw before eating. Makes around 25 - 30 cookies, depending on how big you make your dough balls. * To make ground cardamom, take out the seeds from a few green cardamom pods. Toast quickly in a hot pan for about 30 seconds, then grind finely in a mortar and pestle. 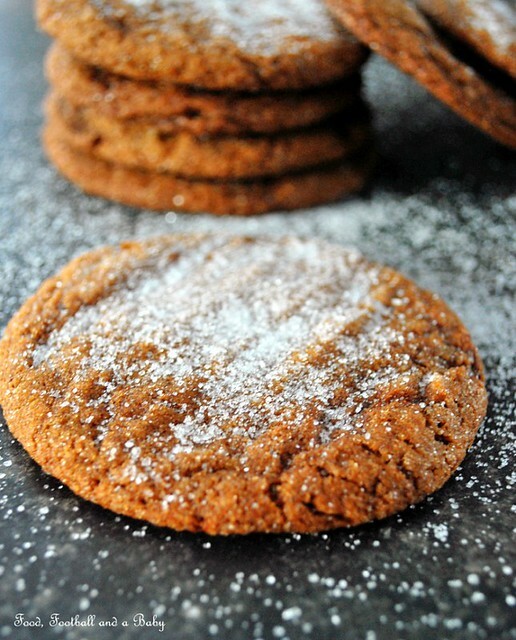 (I'd have snuck some of these too - love anything with ginger - and I think the cardamom would be a great touch! Dear, who let you out of your cage? Melissa, thanks, coming from you that's a really awesome compliment, and made my day :-) The cardamom worked really well with these biscuits, weirdly enough. I love ginger too... I made this really gorgeous ginger ice cream the other day and it was so good. I love really gingery biscuits and now I've learnt that I should never turn my back on them for fear of theft. Great biscuit for this time of year, but you can keep the snow - I prefer cotton wool. Everytime I come visit your blog, you have the tastiest offering! 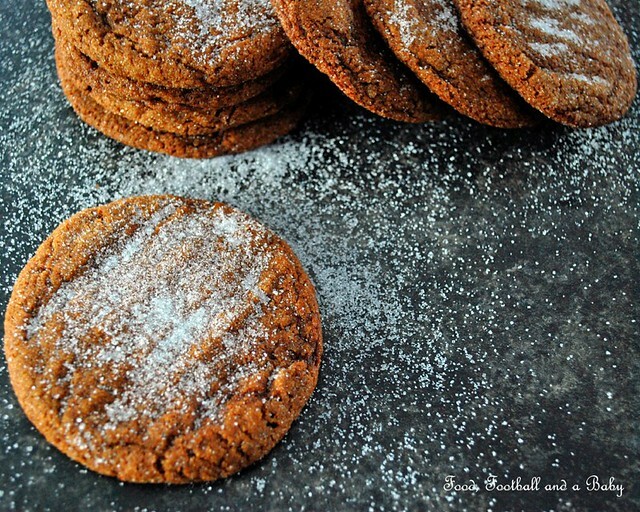 These ginger cookies are on my Christmas list! 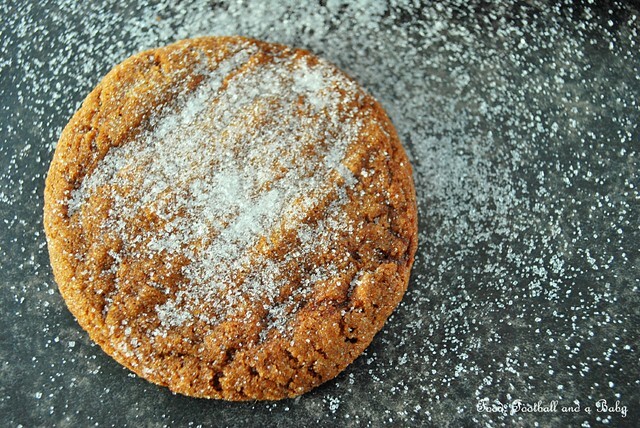 I LOVE a crispy crunchy gingersnap ... with sugar crystals ... so pretty! What a lovely recipe. This is my first visit to your blog so I took some extra time to browse through your earlier entries. I'm so glad I did that. 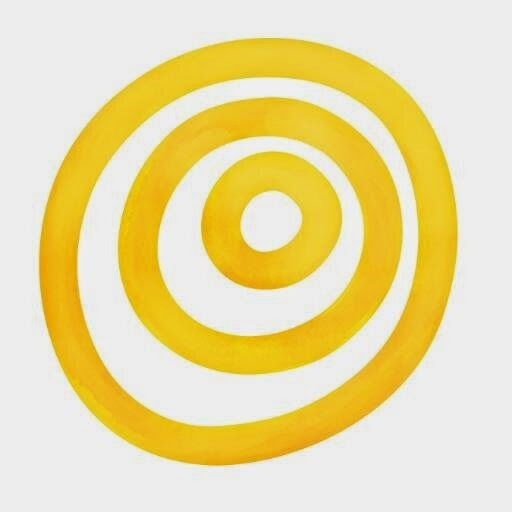 I really like the food and recipes you share with your readers and I'll definitely be back. I hope you have a great day. Blessings...Mary. 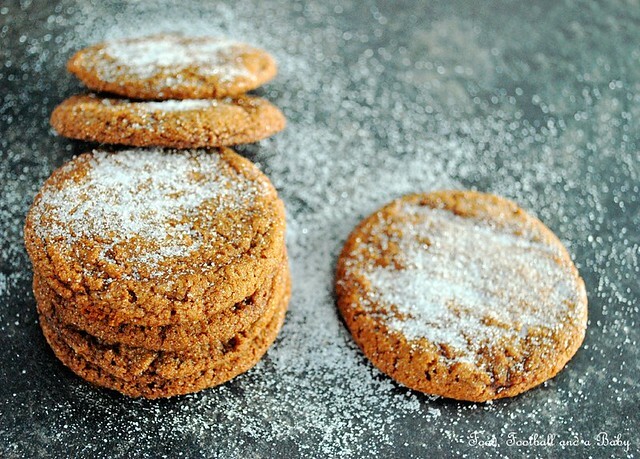 These are perfect autumn biscuits! How beautiful. Thank you for the inspiration - you've completely brightened a dreary afternoon in London. Yum. I love anything gingery. Shall bake these one weekend very soon.